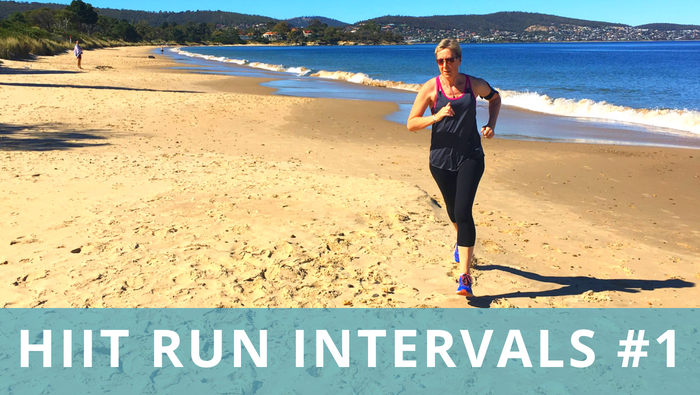 If you love to run, as I do, then I think you’ll enjoy this new workout series I’m calling HIIT Run Workouts. You’re probably always on the lookout for new ways to switch things up and keep your runs interesting. Variety is really important to keep your workouts fresh and inspiring. 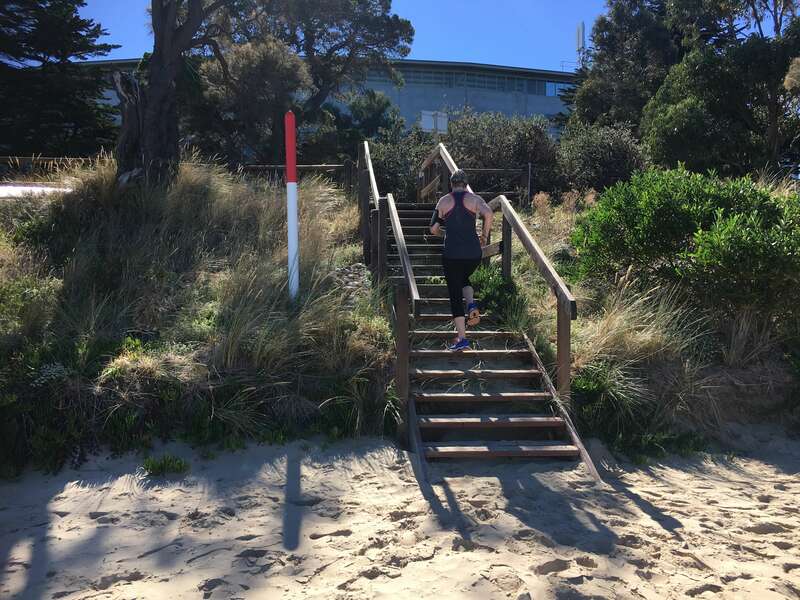 To kick off this simple and effective HIIT run workout series, I’ve combined running with some simple, classic bodyweight exercises. 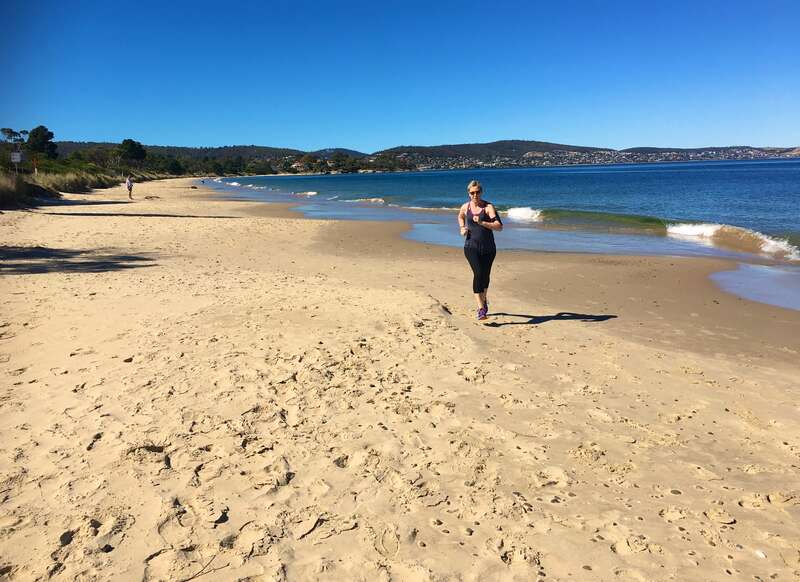 The beauty of this workout is that it can be done anywhere: at home, at your favourite running spot like the beach, or at the gym. These are the two questions I get asked most often about exercise. What’s the most effective exercise for weight loss? And, what is the best type of exercise for older women? The answer I always give is that the best exercise for any goal is the right combination that works for YOU! That’s not a copout, it’s simply the truth. A lot of experts will tell you that you have to change things up once you’re over 40, or over 50. There’s a common belief that what used to work for you won’t work anymore, now that you’ve reached a “certain age”. The thing is, you should always be changing and evolving your workouts if you want to make progress, no matter how old you are. As everyone in the Wendy’s Way community knows, I’m a big believer in keeping things as simple as possible, and exercise is no different. Don’t over complicate it, if you don’t need to! Yes, strength training is important, but having some aerobic fitness is helpful too. Flexibility is also pretty handy. The most important thing tho, is to find a combination of activities that you enjoy doing. The bottom line is: if you don’t enjoy it, you won’t keep doing it and consistency is the key to results. Need some help with motivation? Most of us struggle with motivation from time to time, it’s pretty normal. 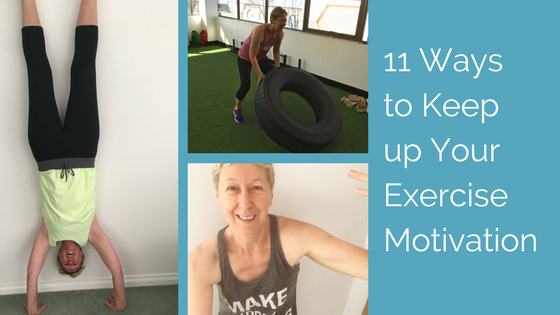 Read this post: 11 WAYS TO KEEP UP YOUR EXERCISE MOTIVATION. It has my best tips and some other healthy living experts share theirs too! Check out my YOUTUBE CHANNEL for the Monday Motivation video series. I also run regular exercise challenges in my FB group to help the members stay motivated and consistent. You can join us here: WENDY’S WAY COMMUNITY. 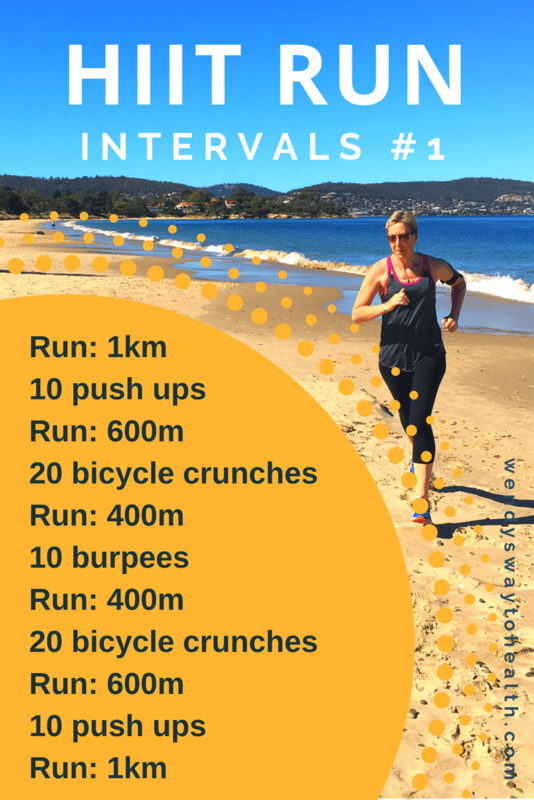 Try this BEGINNERS INTERVAL WORKOUT for a short and sweet body weight workout you can do at home.